The Yu-Gi-Oh! 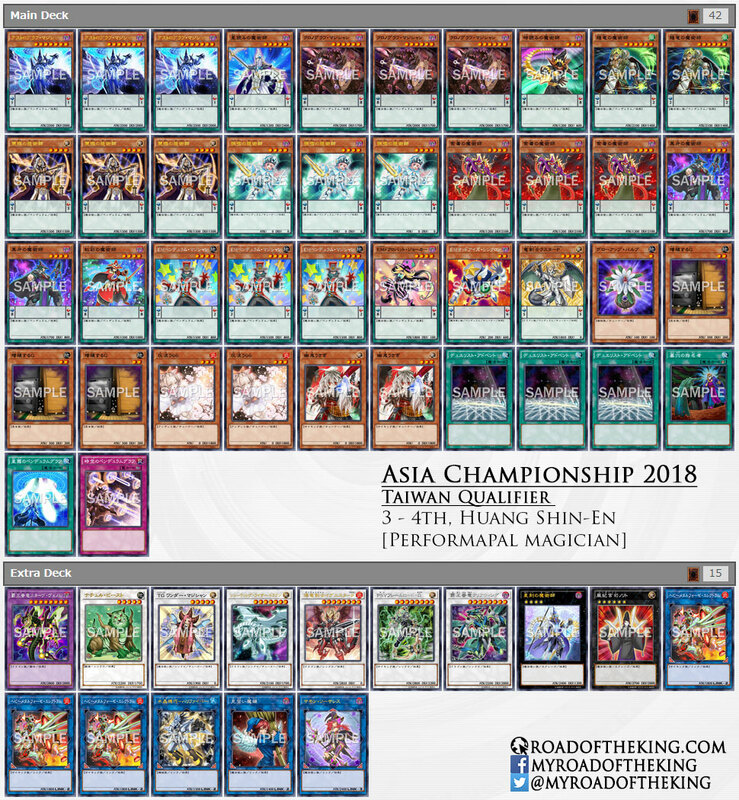 Asia Championship 2018 Taiwan Qualifier was held on 3 June 2018 at Taipei and had a total of 31 participants. The Taiwan Qualifier is an invitation-only tournament. 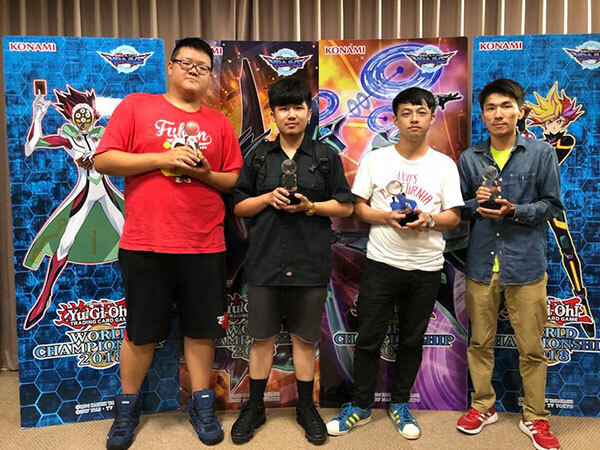 Only the 32 qualified players (7 from Central Taiwan Pre-Qualifier, 17 from Northern Taiwan Pre-Qualifier, 8 from Southern Taiwan Pre-Qualifier) could participate in it. Currently only 1 of the Top 4 decks is made available.